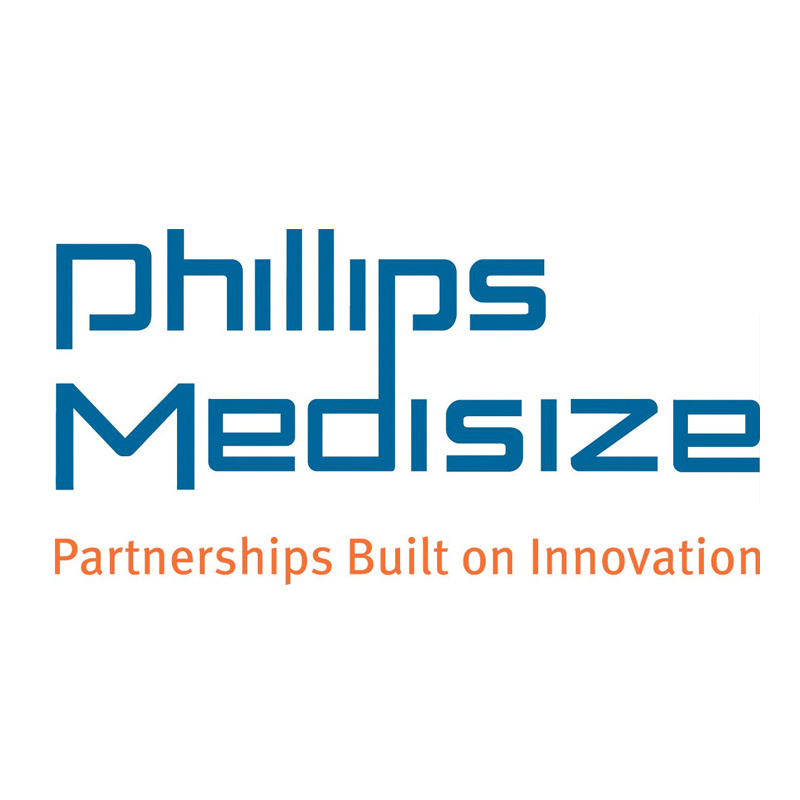 Phillips-Medisize, a Molex Company, is a leading global outsource provider with a focus on medical solutions. Phillips-Medisize produces a series of precision injection moulded plastic parts for an innovative IVD platform. Van Hest Packaging Concepts was contracted to develop the transport packaging concept for a range of components, fit for a fully automated de-moulding and packaging operation, also capable to introduce components in the assembly lines. The original concept was not fit for these combined functionalities. The project involved the design and development of 7 thermoformed trays, fit for 9 components and 4 sub-assemblies, capable to use in fully-automated tray handling units and using dedicated robotized grippers. Biggest challenges were to maximize packaging efficiency with multi-functionality for a range of components and sub-assemblies, minimize material use at lowest possible cost. The average packaging efficiency increased by 33%, leading to a significant storage, transport and material cost reduction. Next to this a substantial waste reduction was achieved of 24% of corrugated board and 50% of PET material for trays.